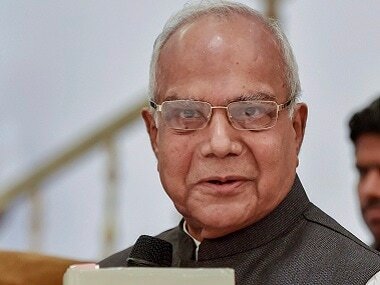 Tamil Nadu governor Banwarilal Purohit condoled the death of nine persons killed in police firing at an anti-Sterlite protest in Tuticorin district. 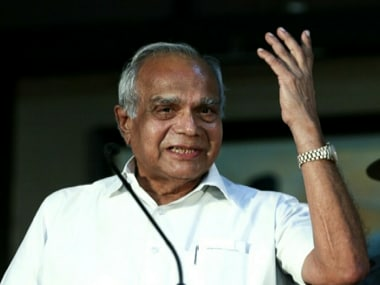 At one point in the 20-minute clip, Tamil Nadu Governor Banwarilal Purohit is referenced in passing, though not by name, to illustrate the high-level access the lady had. 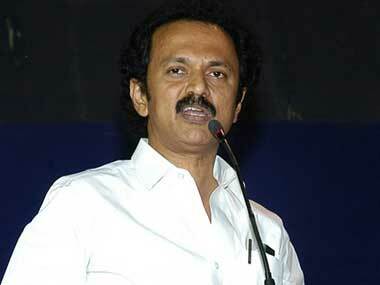 The stench from the audio file that has rocked Tamil Nadu since Sunday has reached the Raj Bhavan in Chennai.